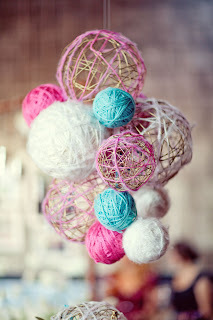 I found this baby mobile tutorial here and just had to share! I just love that it is unique and simple at the same time. 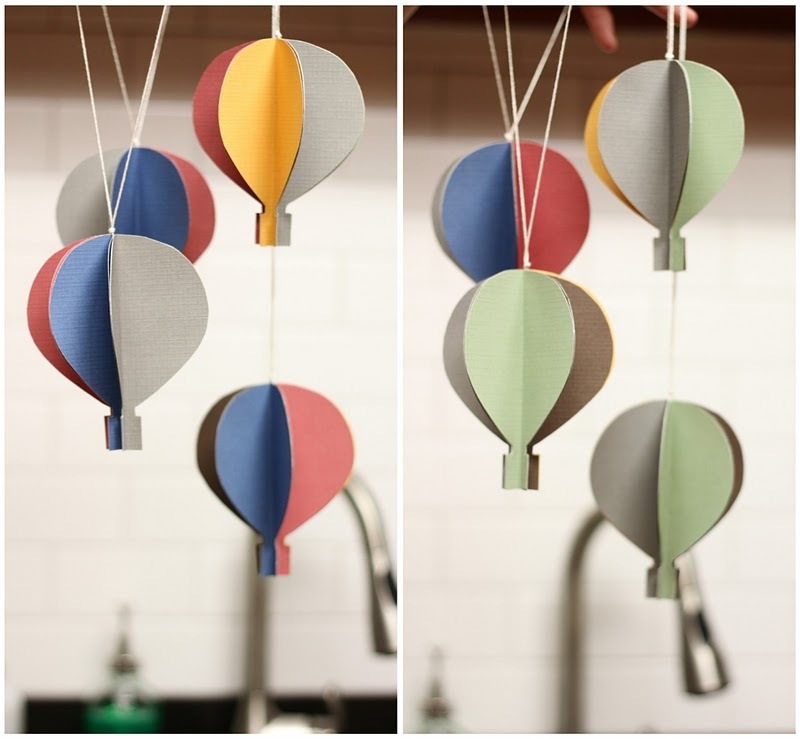 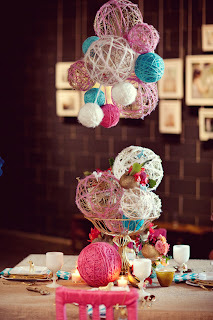 This was actually wedding decor, but I think it could also function as an adorable baby mobile as well (and totally DIY-able).